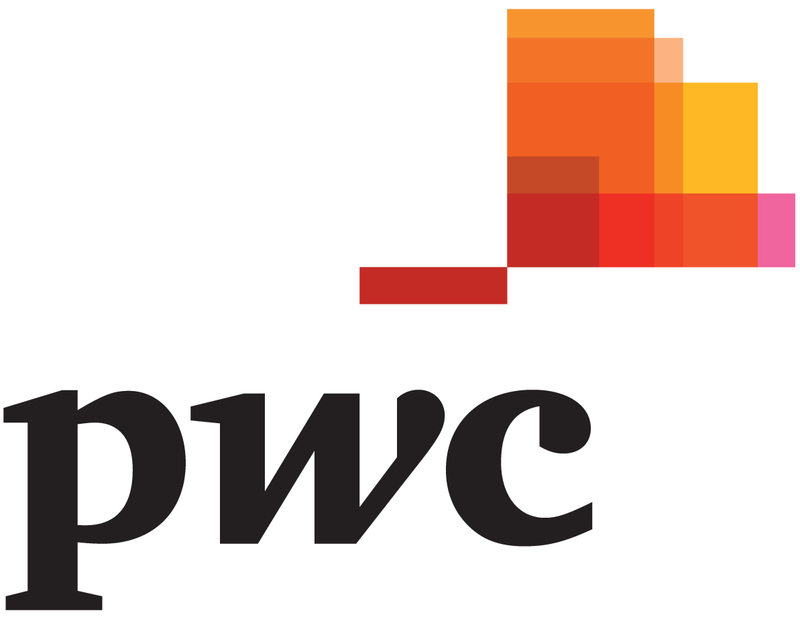 Axel Eigelshoven is a senior transfer pricing partner and is the PwC Germany TP practice leader. He has more than 20 years of experience in tax and transfer pricing consulting; in particular planning, implementation and defence of transfer pricing systems and international tax structures. The team consists of more than 170 dedicated transfer pricing specialists who are located in strong regional teams in all major cities including Berlin, Cologne, Düsseldorf, Essen, Frankfurt, Hamburg, Hannover, Osnabrück, Munich, Nuremberg and Stuttgart. 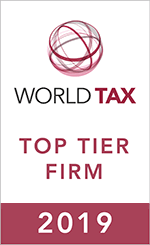 Together with the largest worldwide tax and transfer pricing network among the Big 4 firms the German team is able to offer outstanding professional services to clients, regardless of global footprint. In addition the team boasts strong industry-specific experts, e.g. in the automotive, financial services, logistics, pharmaceutical and retail & consumer industries. Our practice has a number of internationally recognised controversy leaders who are engaged in an array of transfer pricing court cases. Moreover, we have a strong track record in supporting multinationals in competent authority procedures, including APAs covering a broad range of countries, e.g. all Western European countries, Canada, China, Czech, Hungary, Japan, Mexico, Poland, Rumania, Russia and the US. We are also currently supporting a number of clients through Joint Audits. The PwC Germany Transfer Pricing Team offers clients the most advanced technology solutions for the whole end-to-end transfer pricing cycle, from price setting to monitoring processes and controls. Our technology suite also includes TP documentation, CbCR and TP data analytics by using data analytics skills and artificial intelligence. With a trend of increasing TP documentation compliance burdens, we find that many clients are in particular seeking an automated and efficient documentation approach, which our team can provide via the tried and tested proprietary software solution globalDoc. The globalDoc solution was first developed over 10 years ago with a DAX 30 company and has grown to be the leading TP documentation software in the market, selected and used by many of the DAX 30 as well as a variety of SMEs.